Here’s your chance to be part of the team! We’re encouraging sporting teams and sporty people to put their best foot forward and support Pull On Your Socks. 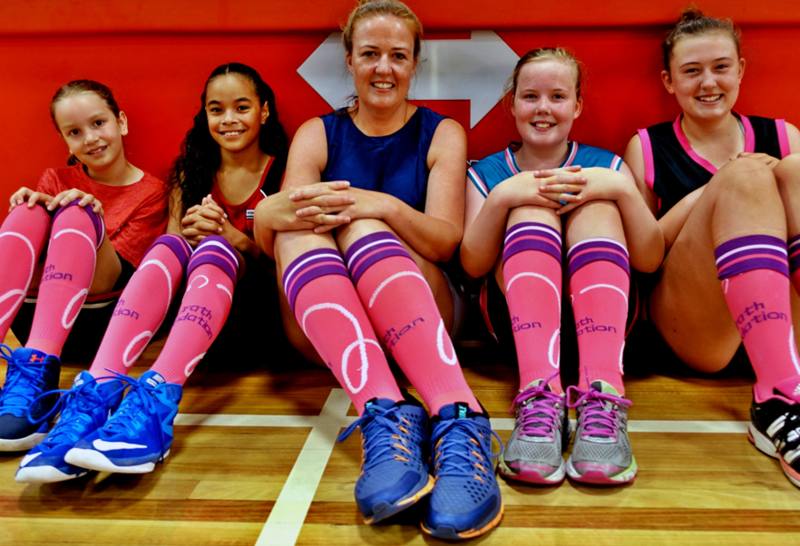 It’s easy to add a touch of pink to your game with the new McGrath Foundation Pink Socks. You know the gap at the bottom of your pants isn’t significant in size but it is significant in what is says about you. To help send the right message the McGrath Foundation has designed a series of socks to let everyone know your style and substance.